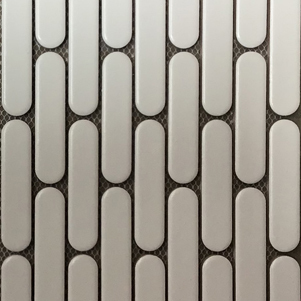 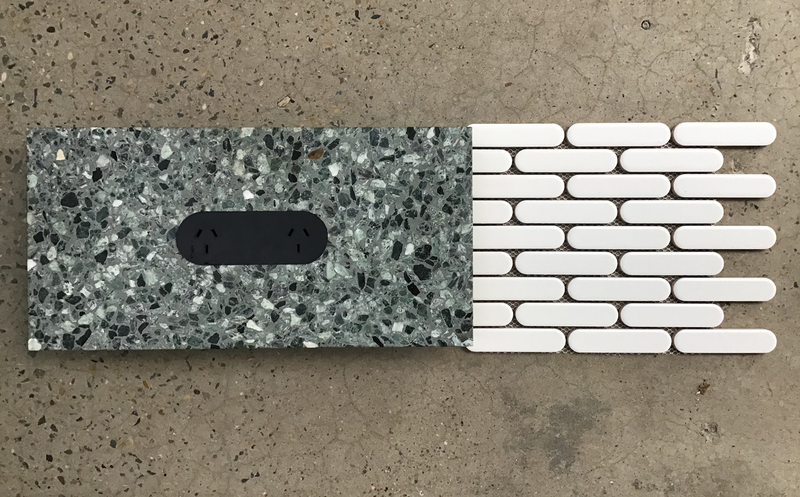 Mini Zetr mosaics collection was inspired by our partnership with Zetr recessed outlets and switches. 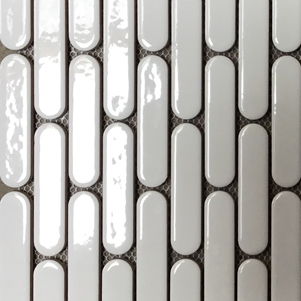 These mosaics are available on White Matt or White Gloss formats. 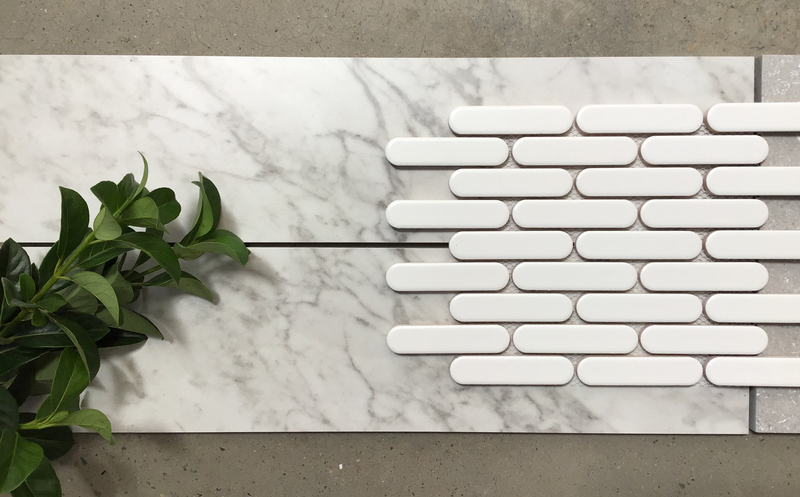 Coming soon Surface Gallery Zetr tiles in White Matt and White Gloss.